Make the most of your LG device with suitable accessories. 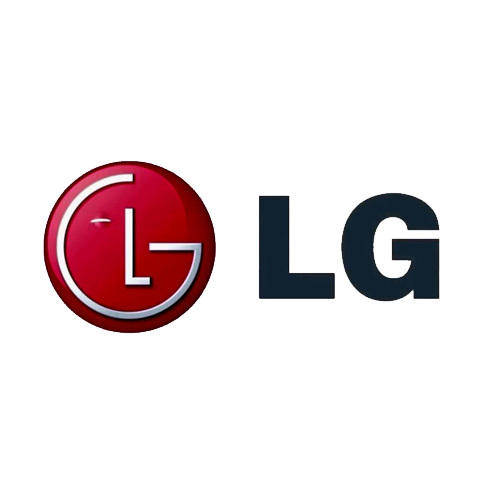 If you own a LG device, you should visit CellPhoneCases.com and take a look at the array of accessory items offered. You will find Bluetooth headsets, handsfrees, memory cards, batteries, car chargers, travel chargers, Bluetooth car kits, USB data cables, holsters, silicon skin cases, carrying cases, screen protectors and many more at bargain prices. These high-quality products work well with various LG models and will certainly add great value to your device. Hesitate no more and choose from our huge inventory today!